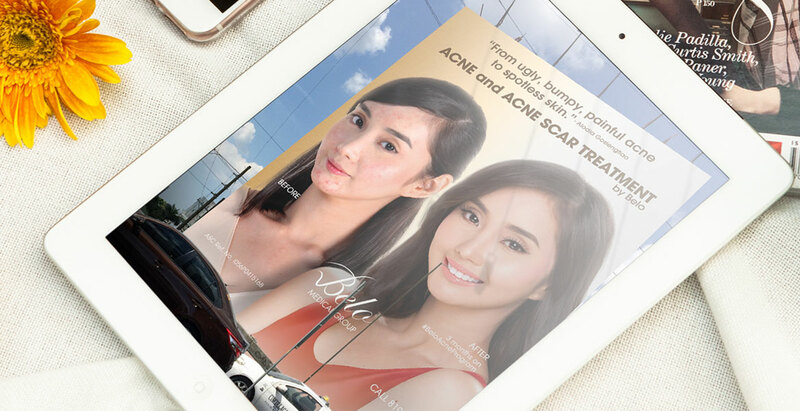 Cosplay Queen, Alodia Gosiengfiao, gives her testimonial in this Belo campaign. She dresses up as different characters most of the time and hides her acne with makeup. 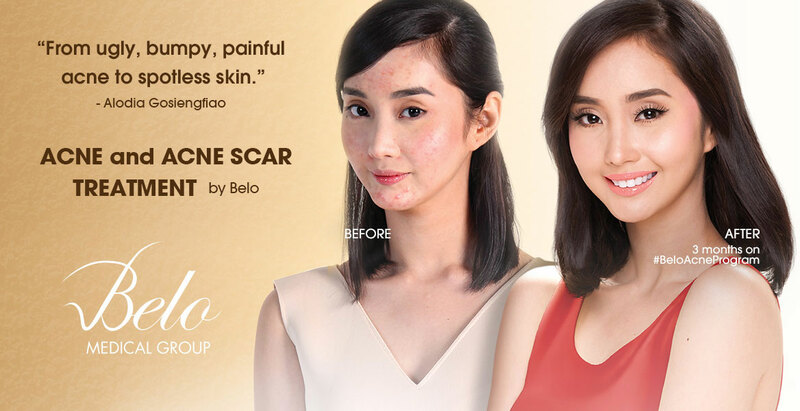 Belo has unmasked Alodia who was once masked with ugly, bumpy and painful acne.